1.81 MB, 1920x1080px, 6.9 secs. 11.49 MB, 1920x1080px, 6.9 secs. 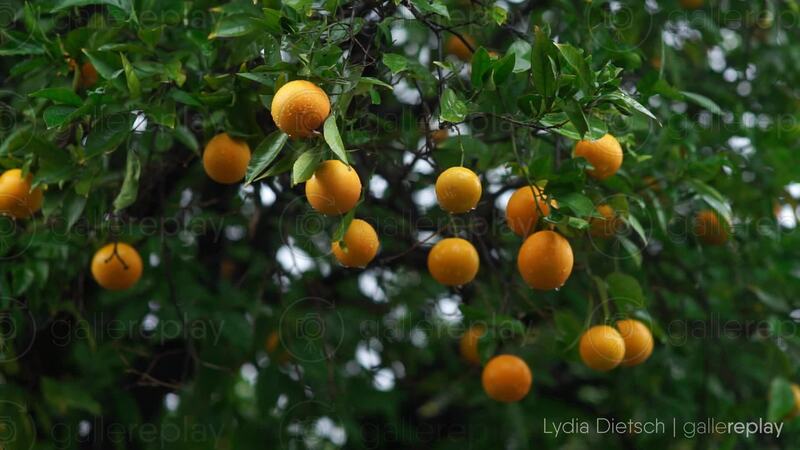 Low angle view of oranges on a green leafy orange tree in the rain.